The trade financing market is valued at around 10 trillion dollars. The question is: how do you align your business to profit from it? More importantly, what is trade financing, and how does it work? In today’s global economy, having international clientele can mean the difference between business success and business failure. Trade financing is a kind of loan that provides the credit needed to fund international trade. Here are a few examples of how it works. Let’s say you identify a growing market for your product in Europe, but don’t have the funds to fill orders there. A trade financing agreement will allow you to do it. What if you find a cheaper supplier in Asia, but the shipping costs are too expensive? Trade financing solutions will allow you to start buying the goods right away and repay the loan with the earnings from your new international partnership. Nothing is worse than seeing an opportunity and not being able to take it. Trade financing gives your business the breathing room it needs to grow when the opportunity presents itself. As such, payments can be made to the supplier in their local currency. And repayment is also tailored to the borrowers’ needs. Some agreements call for repayment in 30 to 60 days, while others allow up to four months. Unlike a traditional bank or business loan, trade financing requires very little documentation. Trade financing contracts are clear-cut and straightforward, so you won’t end up getting surprise fees at the end of the transaction. When you work with Capstone, we focus on providing a convenient, excellent experience. Making transactions with foreign companies may be outside your usual scope. 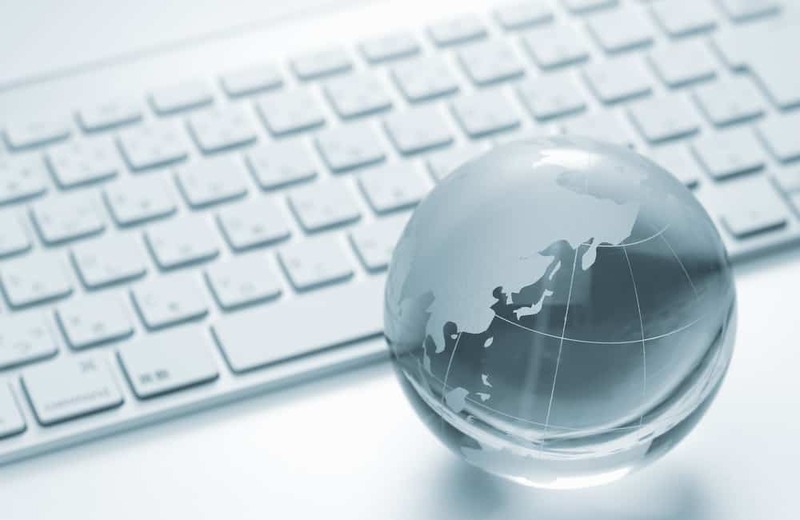 Capstone has years of experience connecting domestic and international businesses, and we’ll be able to give you all the guidance you need. Both you and your client will have the peace of mind of working with a security guarantee from a renowned financial institution. Funds are available almost immediately, which means you can improve your transaction flow. You’ll be able to keep your inventory or stock without having to pay large amounts upfront. The trade financing credit can be maintained on your books as working capital, not as debt. For more information on alternative business loans and commercial financing, visit the Capstone homepage. Our previous blog entries have more industry news and analysis.